When I think about Morocco, the flavorful tagines, spiced olives, and juicy fruit prick my tastebuds as I dream of the country I’ve grown to love. 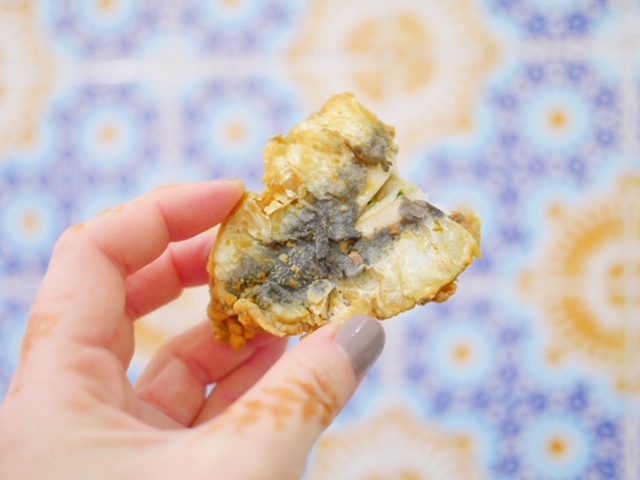 However, warnings of street food have left me with a hole in my experience, never getting a chance to savor flavors as a true Moroccan during my two weeks in Morocco. 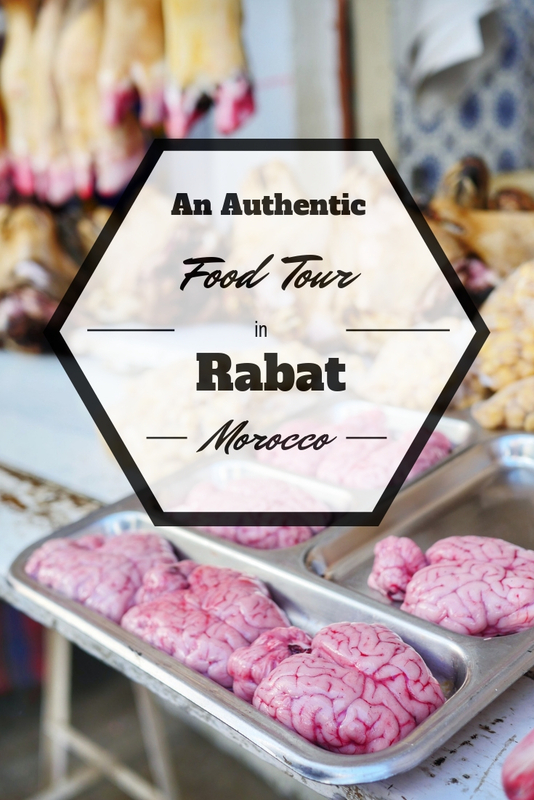 Enter Moroccan Food Tour. 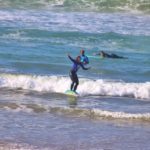 Started by Mohamed and Omar 14 months ago, they’ve recently completed their 400th tour in Rabat, Fes, Casablanca, Marrakech Tangier and Tetoun. 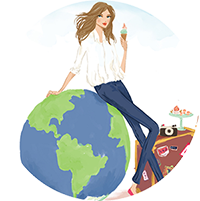 With opportunities to participate in a food tour, cooking class, or experience a home-cooked meal, there’s something for every craving. On my first full day in Rabat, I arrived at the tour’s meeting point ready to get a taste of Morocco’s capital city. 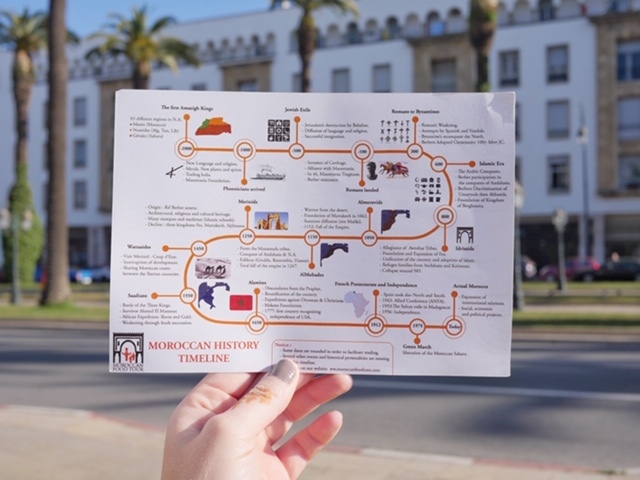 Mohamed met us with a big smile on his face and a timeline of Morocco’s history in his hands. 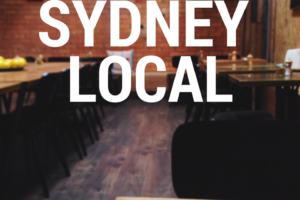 We referred to the map throughout the tour as we learned about different foodie, cultural and architectural influences. From the modern city, we crossed into the old town, passing the 19km wall built by the AlMohades and maintained in the traditional way since that time. Airy sidewalks turned into a covered labyrinth of shops, with men and women bustling through the souk to complete their daily shopping. We stopped to learn about msemen, the Moroccan pancake. We learned how the square and circle shapes are achieved (I wouldn’t have guessed how the circle one is made if given 10 guesses!) and found that the hole-filled beghir pancake is called le crepe aux mille trous (the crepe with 1,000 holes) by the French. 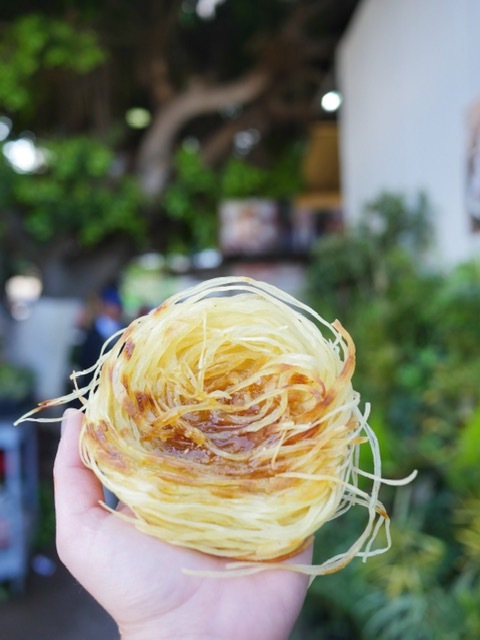 I was skeptical to try the arziza, which looked like a bird’s nest, but found that is tastes like heaven. Apparently, the messier it is to eat the crispy nest of bread, full of honey, the better. I am a perfectionist and took Mohamed’s words to heart, leaving the stand with strands of arziza hanging off my camera. In Morocco, fruit is served as a dessert. 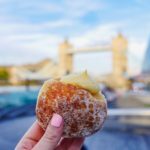 As someone who eats sugar for breakfast, lunch and dinner, that can be disappointing. But in Morocco, the fruit (especially the clementines, which are in season now) is some of the sweetest and juiciest I’ve ever tried. I remember the first time I tried clementines in the US, 20-odd years ago. The fruit was juicy and sweet every time. Now, buying a box of “Cuties,” as they’re called, is like playing a game of clementine roulette. For every sweet, fresh fruit, there are 15 dry, tasteless ones. 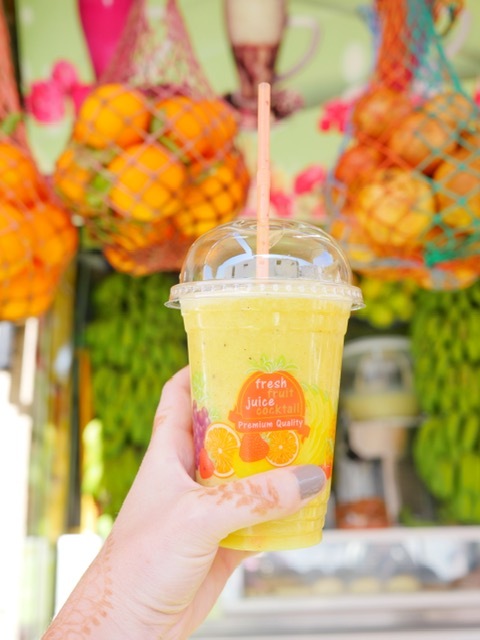 Stop number three was a fruit juice made with our choice of seasonal fruits, and Mohamed’s suggestion of pineapple, kiwi and oranges was exactly what I needed! Next, we made friends with the men who make chebakia, a cookie made with honey, cinnamon and orange blossom. 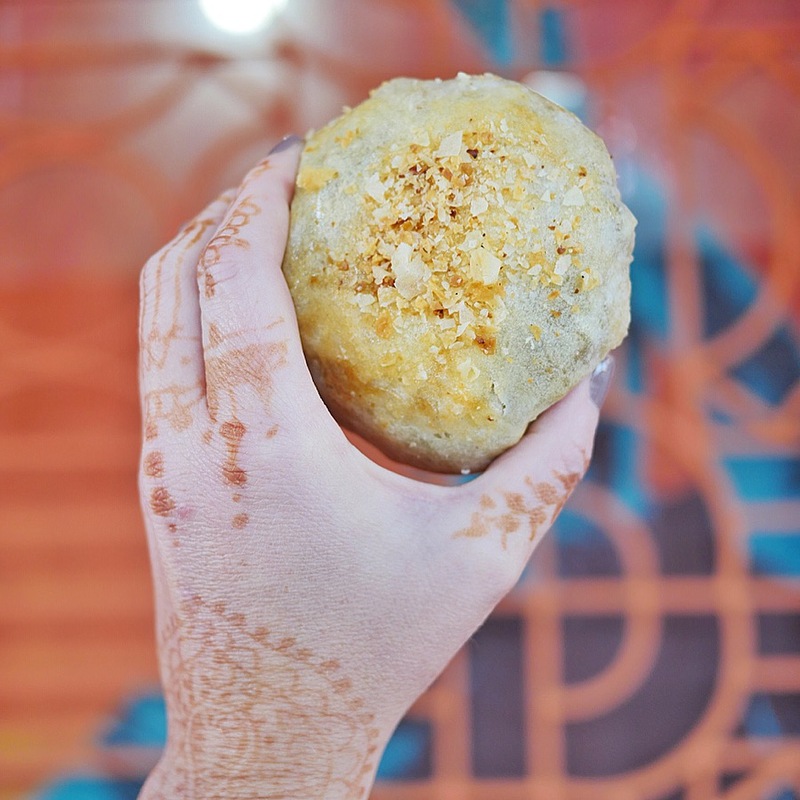 These super sweet, crunchy cookies are typically served as a companion to harira soup during Ramadan but I thoroughly enjoyed them as an afternoon sugar rush! Watching the men turn the piece of dough into its final shape was the work of pros. 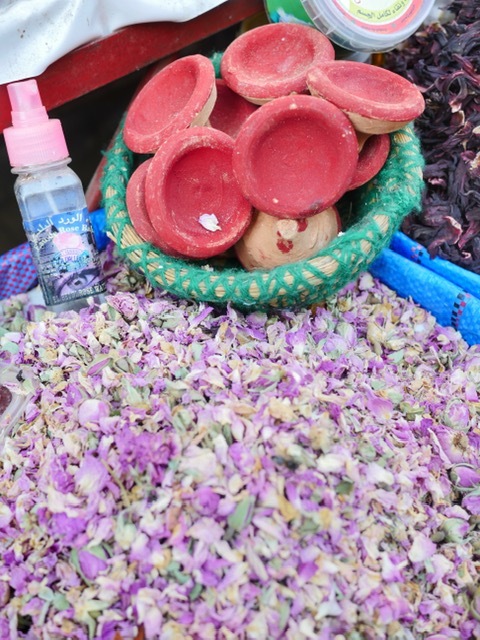 As we made our way though the cobblestone streets, we visited a spice shop, learned about the ingredients of a true Moroccan mint tea, saw black soap (used at a hammam) and found out exactly what these little red pots are for (hint: it’s cosmetic). 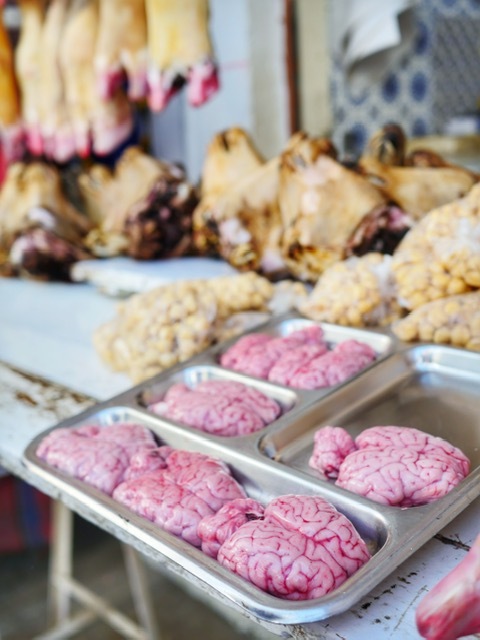 Passing a stand of dried sheep heads, fresh sheep brain and hanging cow legs, we learned about the way they’re eaten by locals, but declined a taste. 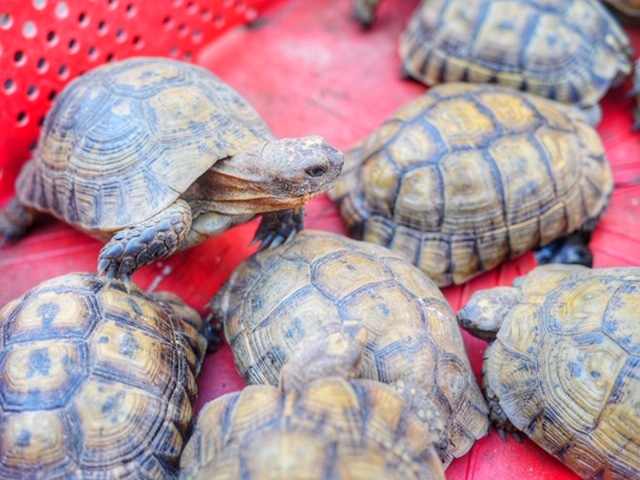 Then we passed buckets filled with tortoises of all sizes and were grateful to learn that these are being sold as pets, not food. Visiting the community baker, we learned that these shops once filled the needs of the entire neighborhood, baking dough brought by the families who lived nearby without ovens of their own. 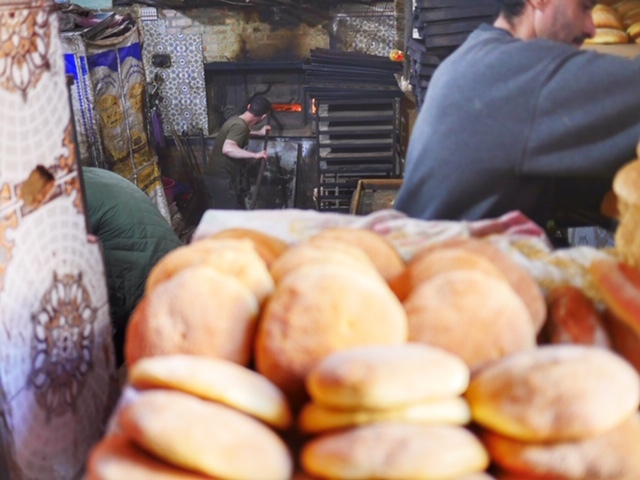 These bakeries are always located near a mosque or hammam, which use the oven’s fire as a heat source for the bath and ritual water. Today, families have their own ovens, and the community baker makes and bakes bread to sell to locals and tourists. In the souk, shop after shop offered textiles, shoes or clay tagines. 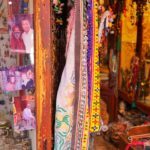 In one shop, two gentlemen played a board game as we stopped to admire the work of one of the last two bone artisans in Rabat. 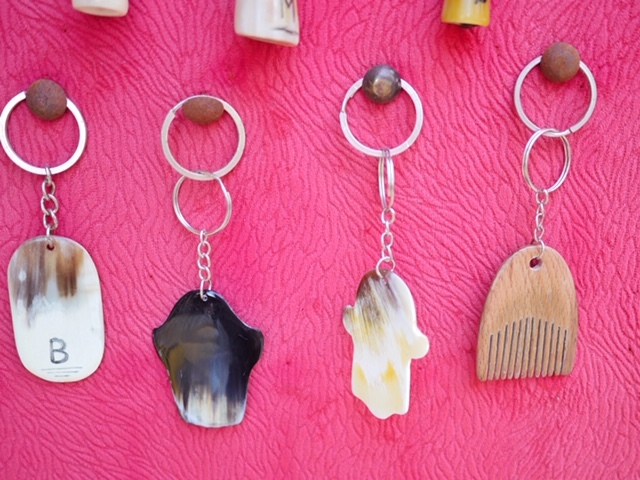 If you happen to see yellow markings on the jewelry (like the third keychain in the photo below), you can be sure that this bone was once in a tagine pot, flavored with turmeric before being polished into its final form and sold for 20-30dhs. 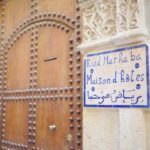 Stepping back in time, we entered the Oudayas Kasbah, the oldest part of Rabat. 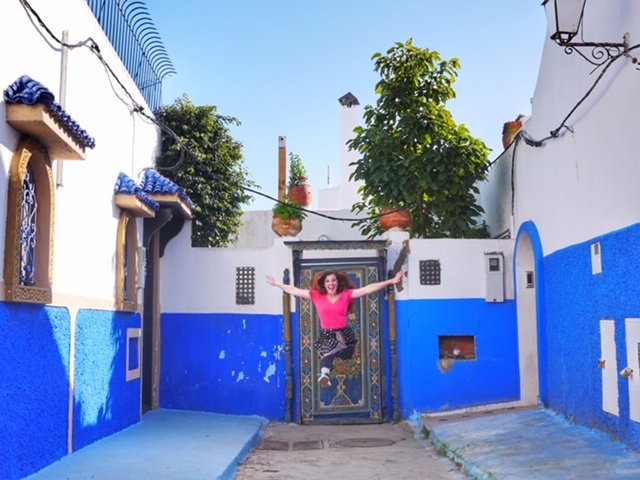 The one-time fishing village is a maze of blue and white walls, a mini Chefchaouen. 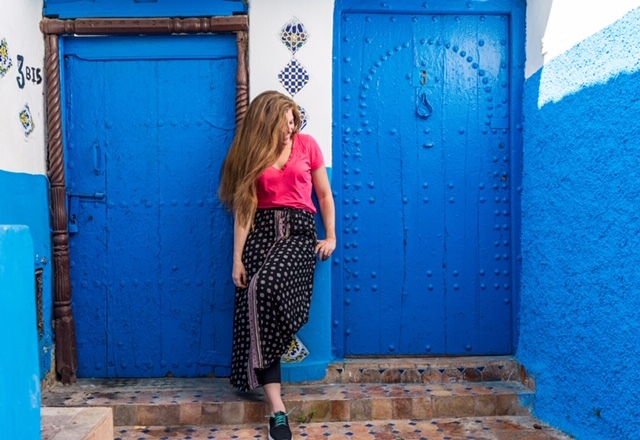 On these streets, we took advantage of Mohamed’s National Geographic award-winning photography skills and went on a little photo shoot of the beautiful kasbah. 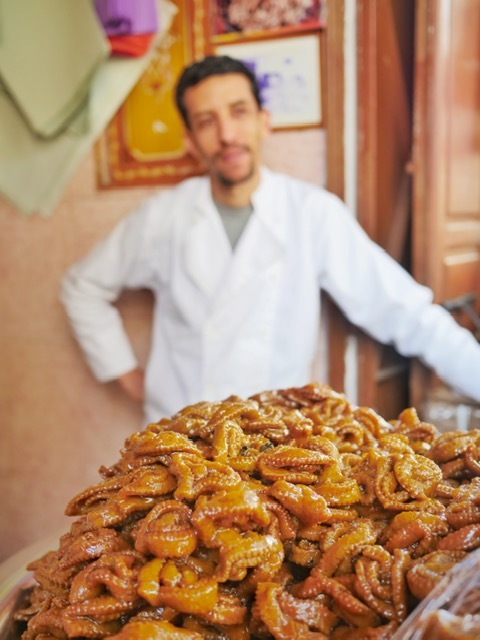 Most tours would include dinner at a restaurant and dessert in the kasbah, but Mohamed saw on my Instagram story that we visited his restaurant of choice, Dar El Medina, on our first day and arranged a special surprise ending to the tour. A short Careem (ride-share app similar to Uber that’s popular in the Middle East, Africa, and South Asia) later, we arrived at Mohamed’s home, where his mother had prepared an incredible meal for us. We didn’t speak the same language, but understood the worldwide mother/son relationship as she lovingly scolded him for being an hour late. 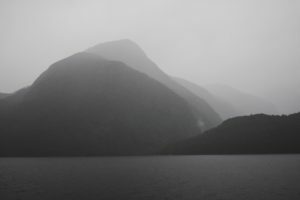 (At least we got some amazing photos!!) 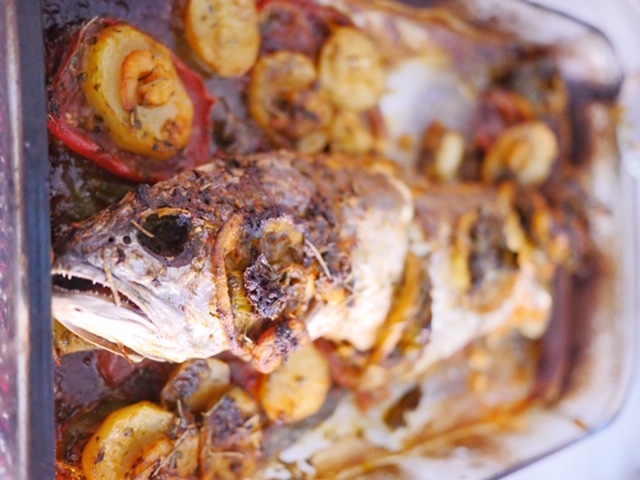 But as we reminisced on the beautiful day we’d had, the mussel tagine, zaalouk, taktouka, and fish tasted absolutely delicious. 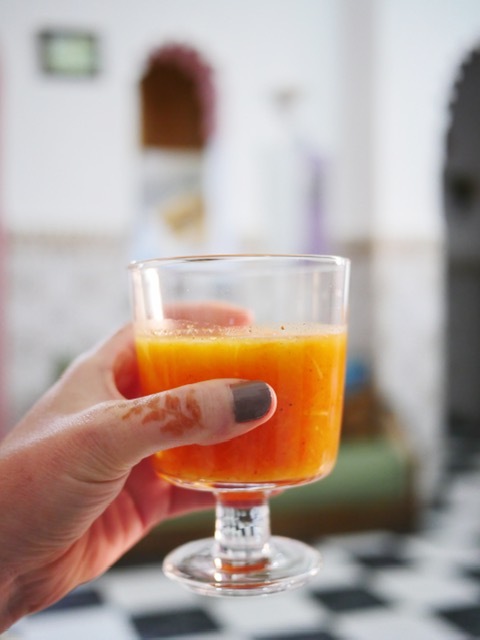 We finished the day with a traditional dessert: carrots in orange juice with cinnamon. I’d seen it on many menus, but never gave it a try. 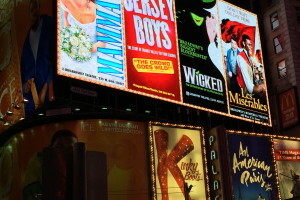 Now that I know what I’m missing, my first time won’t be the last. 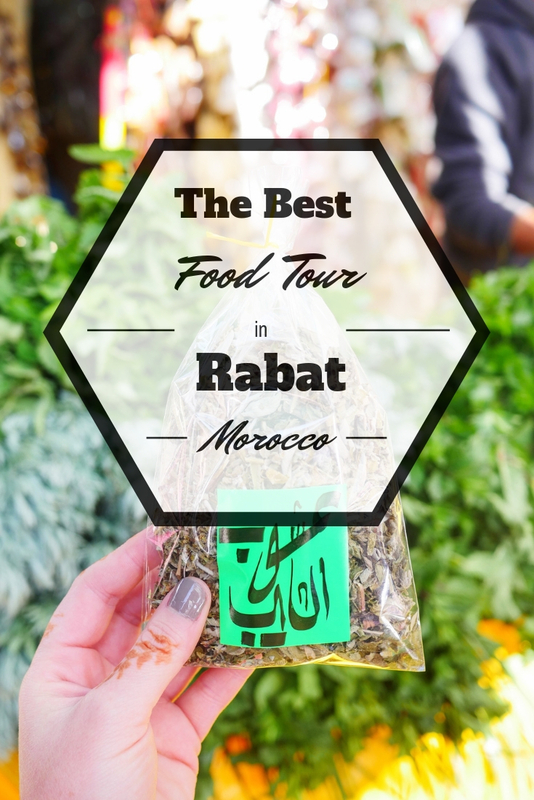 Of all the food tours I’ve taken around the world, the Moroccan Food Tour in Rabat provides a glimpse into the culture of the community and the life of a local in a way that’s unparalleled. 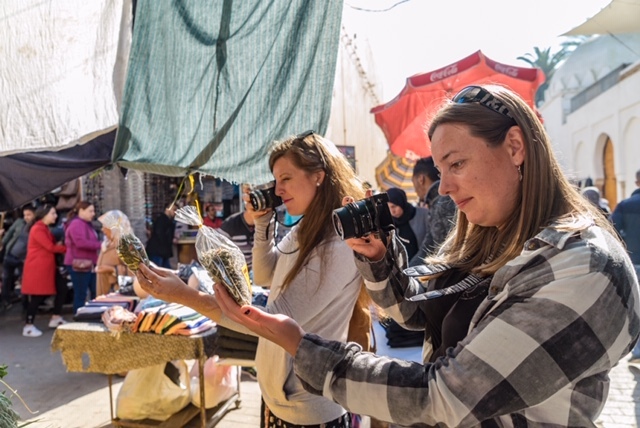 With at least six tastings, lunch or dinner in a restaurant riad and a fun, knowledgable official tour guide, joining the Old Town Rabat tour will be the best €40 you spend in Morocco. 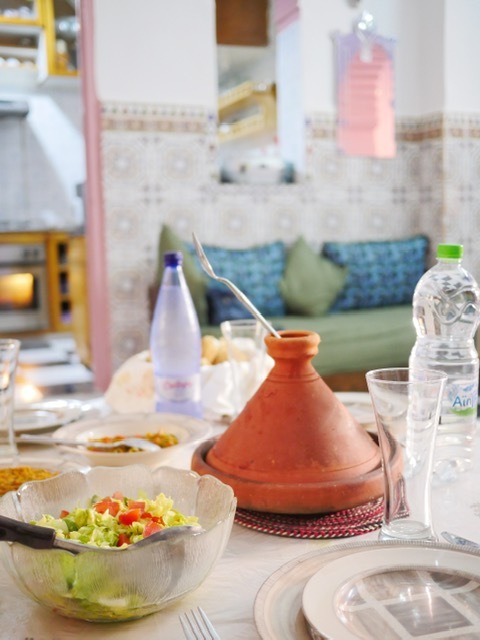 If you’re visiting other cities Morocco, be sure to check out tours, cooking classes and gourmet foodie experiences with Moroccan Food Tour for a true taste of the culture. 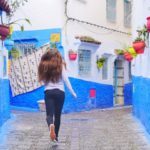 And if you’re planning a big Morocco trip, check out my two week Morocco itinerary! 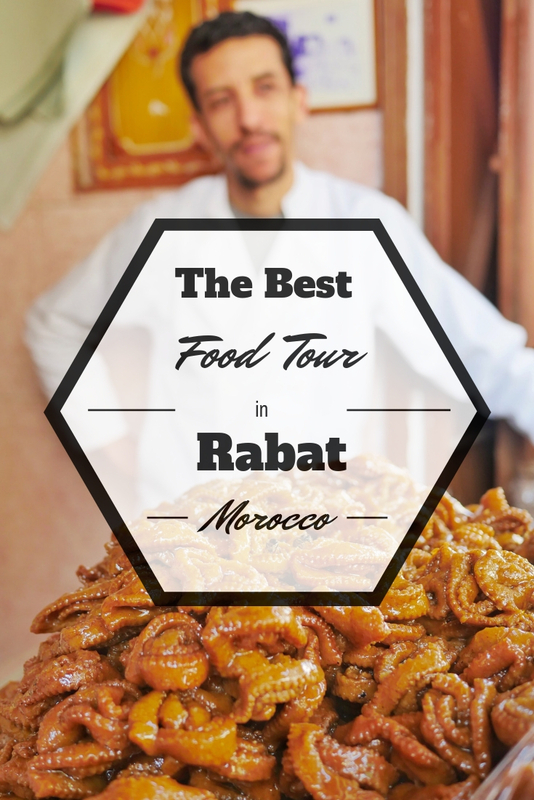 Note: I was invited to join the Rabat tour as a guest of Moroccan Food Tour. As always, all opinions are my own and I won’t recommend anything to you that’s not awesome!